Everyone loves homemade chocolate chip cookies... but sometimes the best part is eating the dough, right? 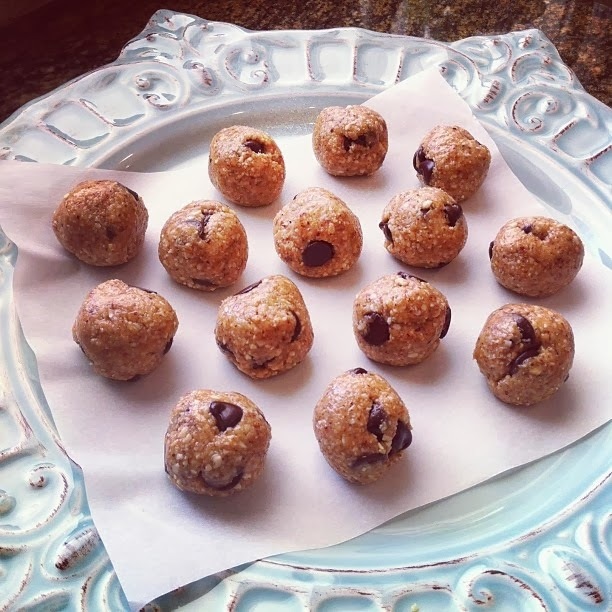 These chocolate chip cookie dough bites are perfect, since they're made to be eaten straight from the bowl. 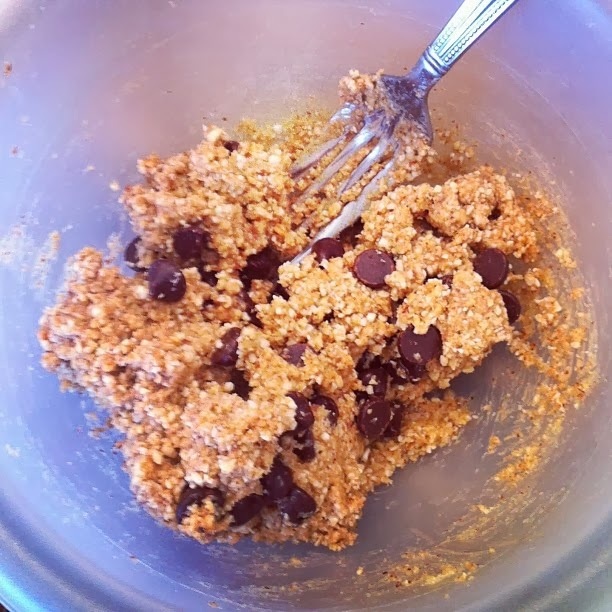 Cookie dough free of eggs & with good-for-you ingredients~ what could be better!? 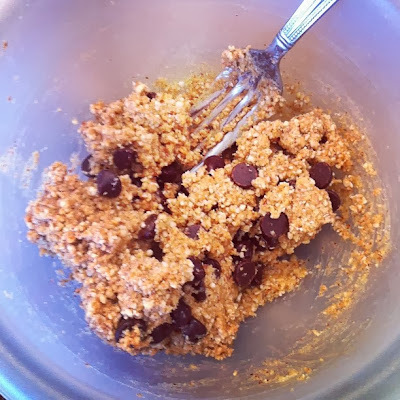 I was inspired to create this recipe after I had seen several on Pinterest for "no-bake cookie dough", but made mine to meet Paleo standards. These aren't full of sugar, flour or butter... instead they're packed with nuts, lightly sweetened with honey, and laced with chocolate. 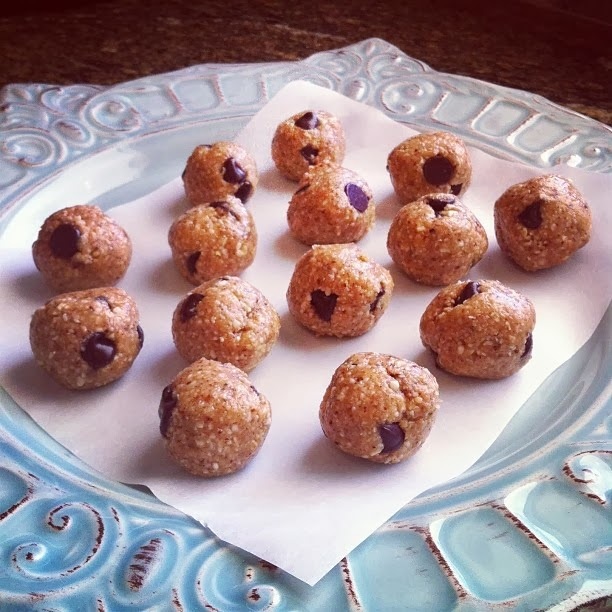 They're very Paleo-friendly, and free of dairy, gluten, soy, and processed sugar. 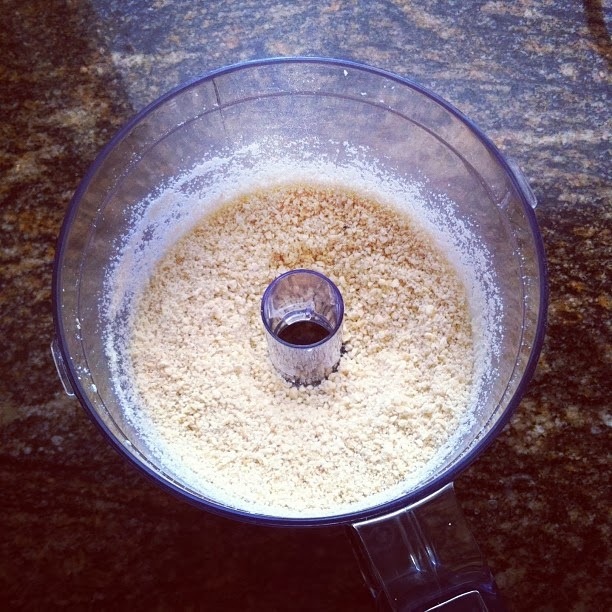 In a food processor or blender, grind the cashews until they become a flour-like consistency. Transfer to a bowl, and combine with the remaining ingredients. 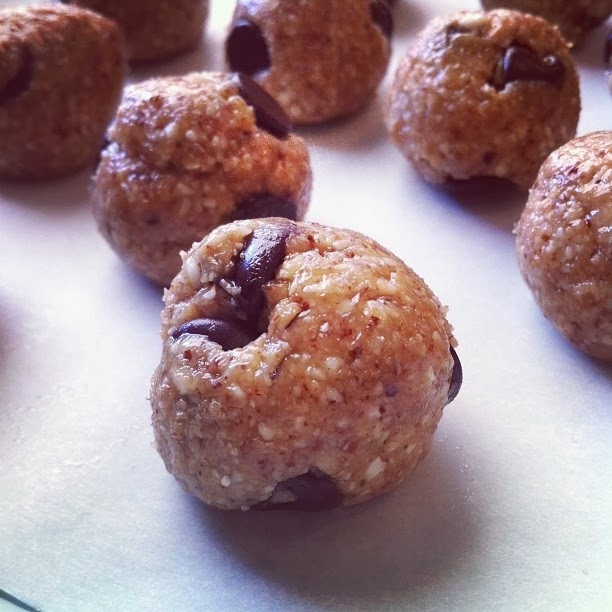 Use your hands to roll the dough into bite-sized balls. *Makes about 12 bite-sized balls, depending on how big your "bite" is! These are super good! A great 'indulgence' that's good for you too - Love 'em! Hey Jessie- do you have nutritional info per cookie ball? Made a batch using crunch Barney butter tonight and then another batch with Bella nut butters almond joy spread which includes raw cacao, almond butter, perilla oil, and coconut. Both were amazing! Do you normally use raw almond butter or Barney butter in your recipes? Hi Casey!! I will try to do the nutritional data for this recipe soon :) I typically just use the calculator on myfitnesspal.com. I'm so glad you enjoyed these! It's been awhile since I've made them myself, but they've been on my list ;) That Almond Joy nut butter sounds amazing! Our Peanut Butter Vanilla is a super base for nut butter truffles (as we call them). So happy to see the mention of our product. Thank you and I am so happy that you are enjoying the product Casey!